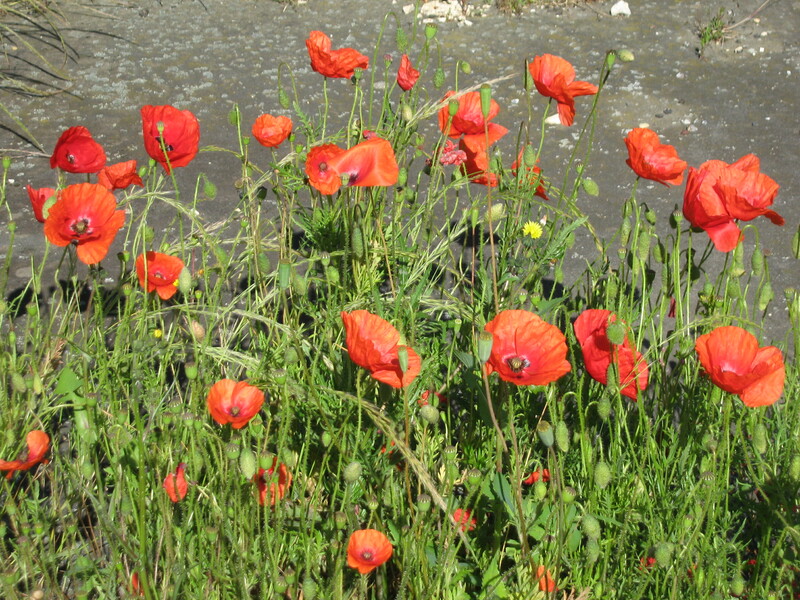 Poppies are so drenched in meaning for me – these photos are just lovely. 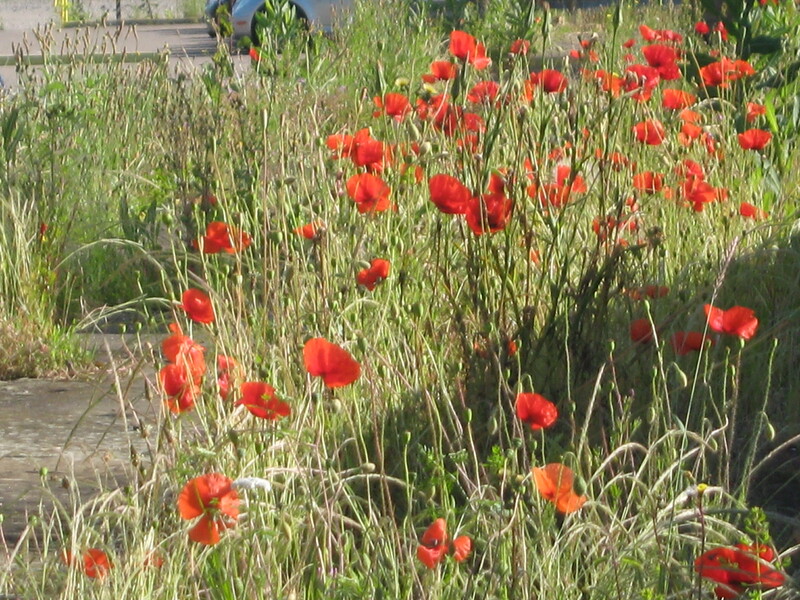 Thank you-I love poppies as you know and these are growing randomly at Market Harborough train station. I took my camera this morning and took some piccies-like you say they are lovely.